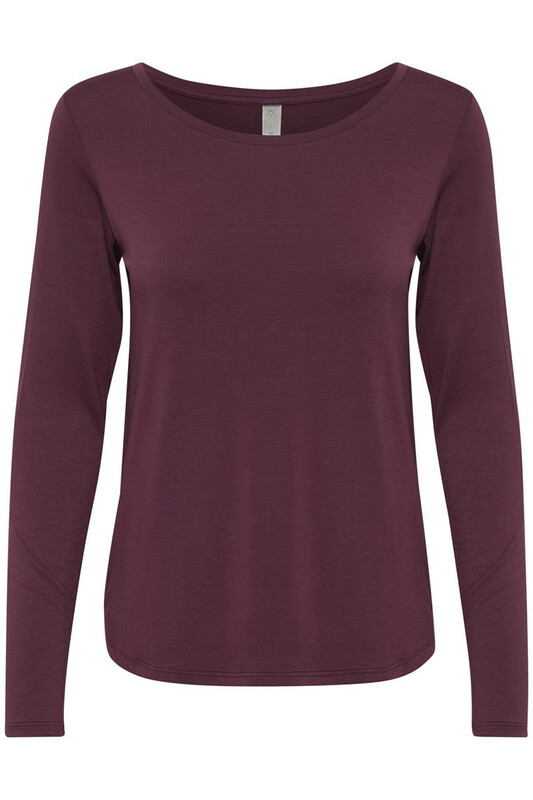 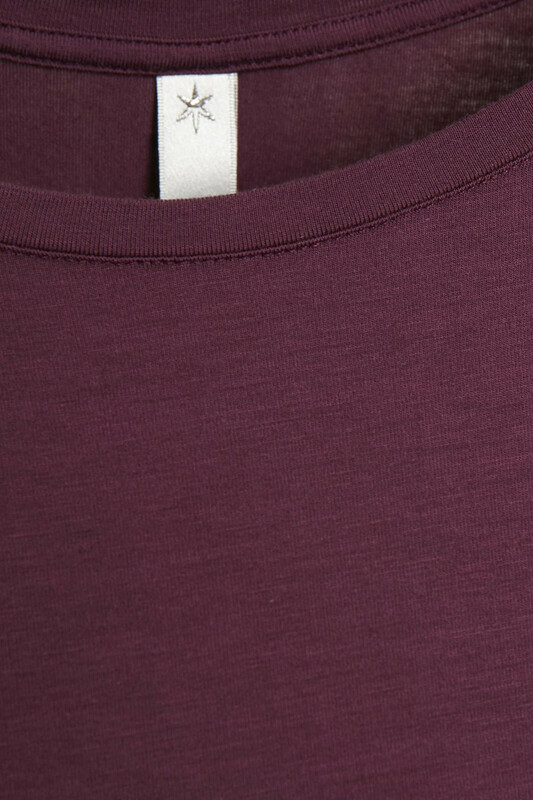 Norah T-shirt is a delicious basic T-shirt in a beautiful viscose quality. It has a regular fit with a round neckline. 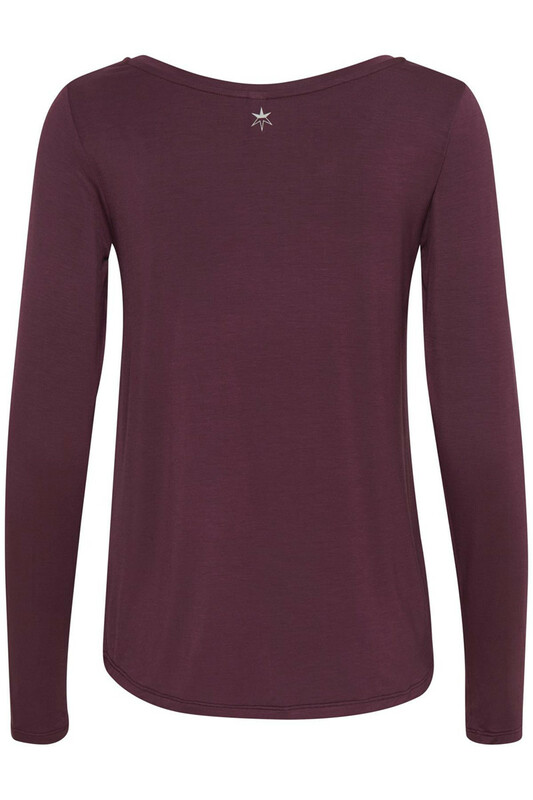 A really good basic t-shirt with long sleeves.